Are YODA the best Valentine date this Heart's Day? 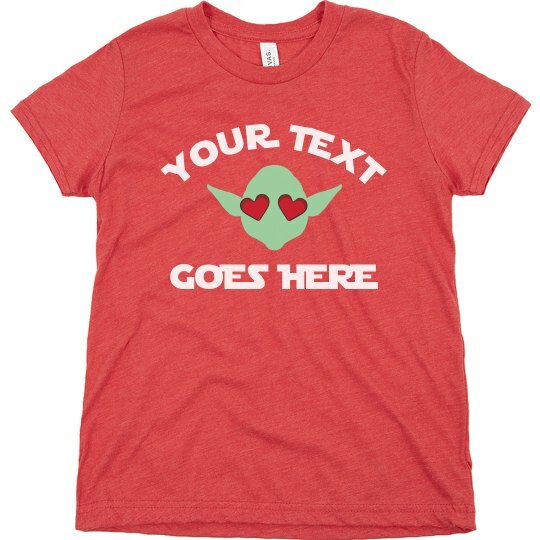 Customize this YODA shirt by adding a text of your choice on our Design Center! It's gonna be a fun Valentine's Day especially for those Sci-fi movie lovers out there!